The pick of the action from the series-deciding third T20I between New Zealand and India in Hamilton. 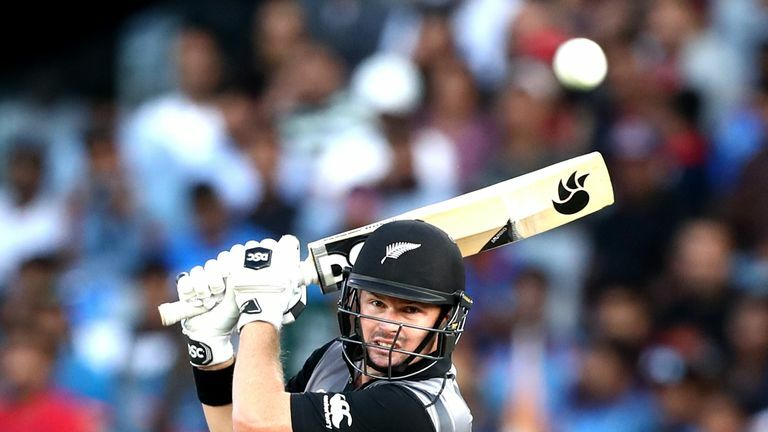 Colin Munro smashed 72 from 40 balls as New Zealand clinched the T20I series over India with a thrilling four-run victory in Hamilton. Munro put on 80 for the first wicket with Tim Seifert (43 from 25 balls) as the Black Caps posted 212-4 on a superb batting surface. 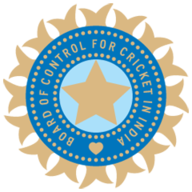 India, who levelled the three-match series in Auckland, stayed in the game right until the end and were left needing 16 from the final over. However, Tim Southee, who conceded 18 in the 18th over, held his nerve and although the final ball went for six, New Zealand were left to celebrate a 2-1 series triumph. India won the toss and opted to chase, as they had done throughout in both Wellington and Auckland, but another excellent opening stand between Munro and Seifert soon made it clear the chase would be a sizeable one. Kuldeep Yadav eventually made the breakthrough, removing Seifert, but Munro continued on and reached his ninth T20I fifty before Kuldeep struck again. 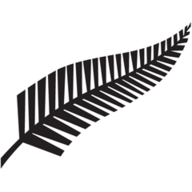 The efforts of Kane Williamson (27), Colin de Grandhomme (30), Daryl Mitchell (19no) and Ross Taylor (11no) ensured that was no let up from New Zealand though as they battered their way up to 212. Once Shankar was dismissed, Rishabh Pant (28 from 12 balls) took over and blitzed three sixes to keep India's momentum going but he was the first of four wickets to fall in as many overs as New Zealand hit back. The hosts looked well on the way to victory with India needing 48 from the last three overs but when the first three balls of the 18th went for 15, the game was back in the balance. 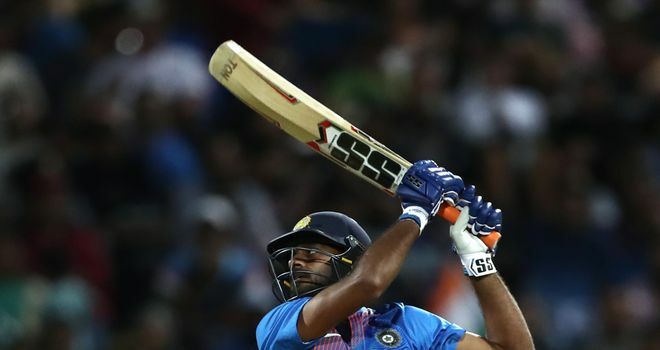 Scott Kuggeleijn conceded just eight from the first five balls of the penultimate over but Krunal Pandya (26no) kept India's hopes alive by thumping the last back over the bowler's head for six. It proved in vain though as Southee used all of his experience to see New Zealand through and by the time Dinesh Karthik (33no), who inexplicably turned down a single midway through the final over, hit the last ball over extra cover for six, India were beaten.